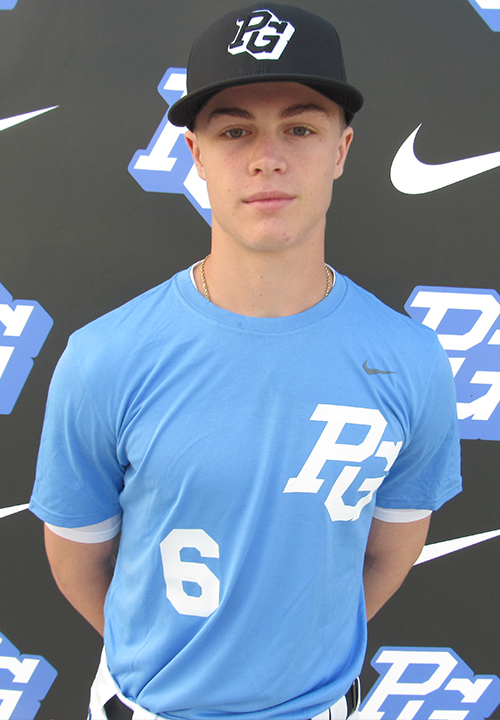 Alex Greene is a 2020 OF/RHP, MIF with a 6-1 190 lb. frame from Edgewater, MD who attends Dematha Catholic. Large, athletic frame with square shoulders and long limbs, present strength to build with additional room to fill throughout moving forward. Ran a 6.84 60-yard dash. Primary outfielder, fluid athletic actions to and through the ball with footwork, gathers well and shows a very fast arm and big arm strength on throws, gets on top and shows carry, loose and fastball, plenty of accuracy on throws to intended bag. Also pitched, loose and fluid delivery, full arm action through the back with a high leg lift up past belt and a slight coil at top. Worked around the zone and topped out at 91 mph with fastball; showed a 10-4 curveball with depth up to 76 mph. Righthanded hitter, begins with a high hand set and back elbow in the box with an open and spread stance. Simple stride moving into contact, stays short to the ball and generates plenty of whip to the barrel through the zone. Low effort swing and found the barrel well in game with loud jump coming off when squared, moves well down the line and around the bag. Loud tools all around. Very good student. Named to Junior National Top Prospect List. 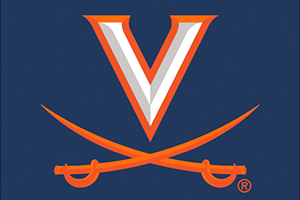 Verbal commitment to Virginia.